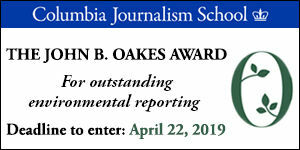 The John B. Oakes Award for Distinguished Environmental Journalism is given annually for print, radio, broadcast and digital reporting that makes an exceptional contribution to public understanding of environmental issues. Entries must be initially published in the United States. Winner receives a $5,000 prize. The Oakes Award is funded by an endowment donated by friends and family of John B. Oakes. 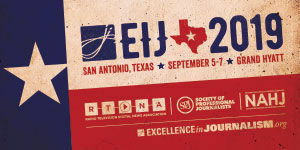 Entries are judged by an independent committee of journalists and environmental specialists. 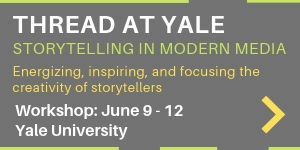 Deadline: Apr 22, 2019.